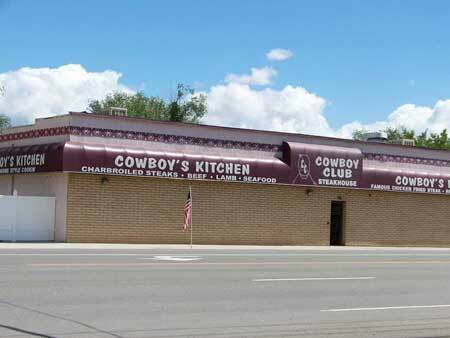 The Cowboy Club is a restaurant located in Wellington, Utah. The restaurant is famous for its steaks, homegrown lamb and true home cooked recipes. It is open for breakfast, lunch and dinner.